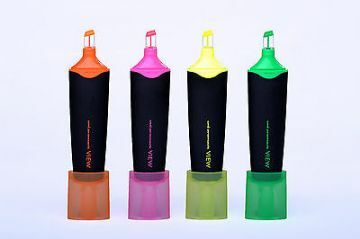 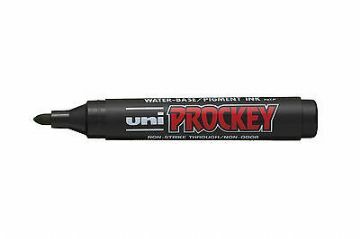 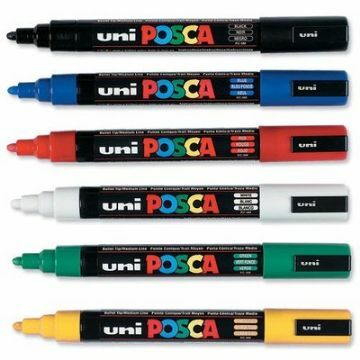 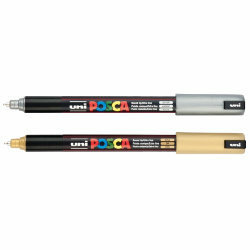 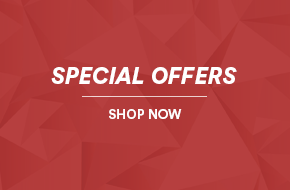 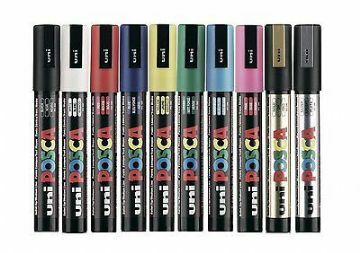 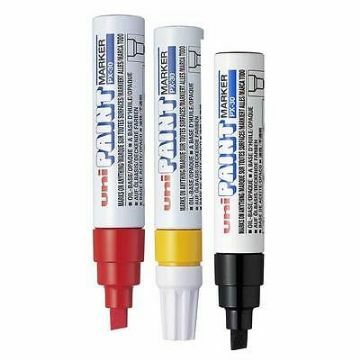 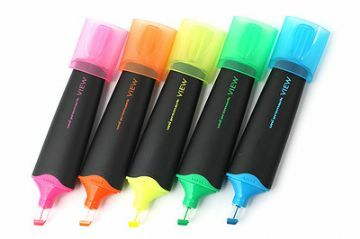 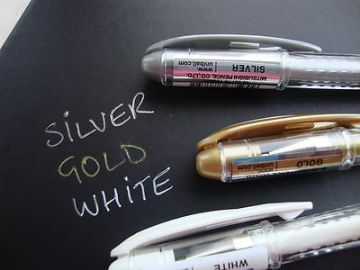 10 x POSCA MARKER PEN PC-5M "10 Pen Set of the Best Selling Colours"
10 x UNI POSCA MARKER PEN PC-5M "10 Pen Set of the Best Selling Colours"
12 x UNI-BALL JETSTREAM SX-210 PREMIUM ROLLERBALL PEN. 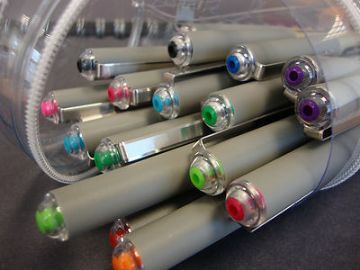 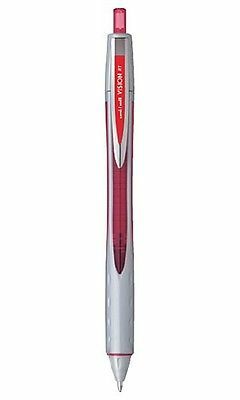 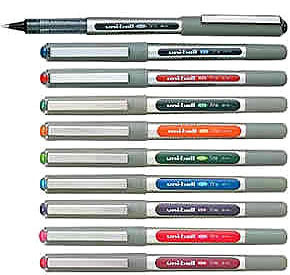 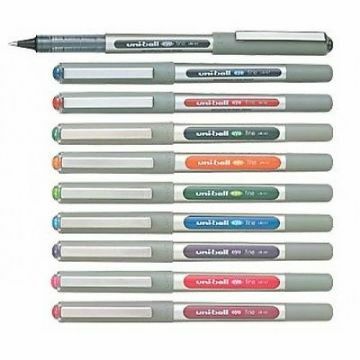 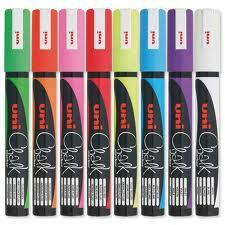 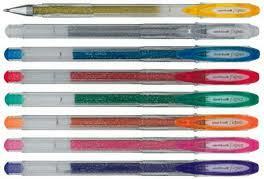 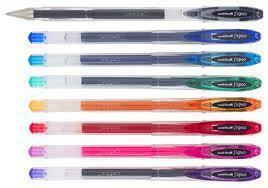 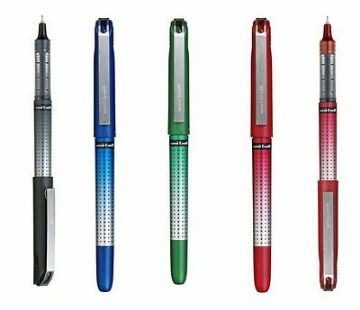 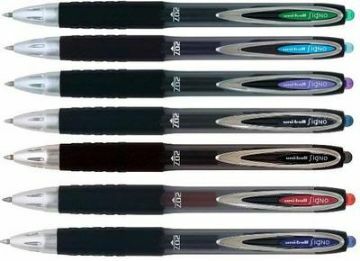 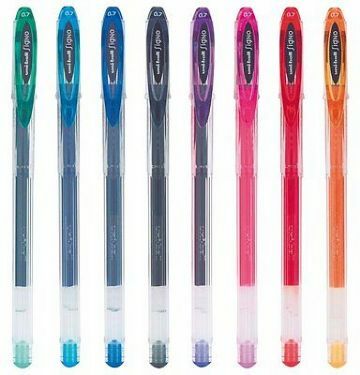 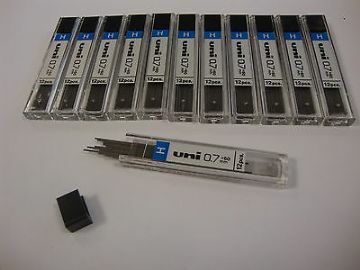 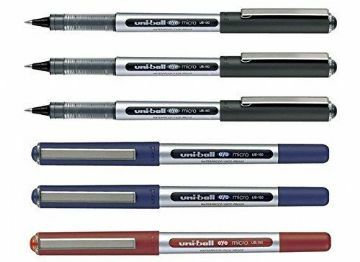 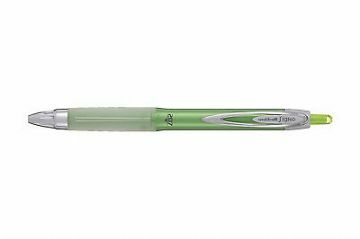 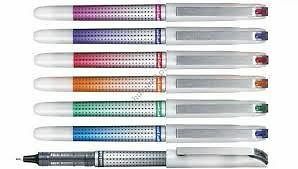 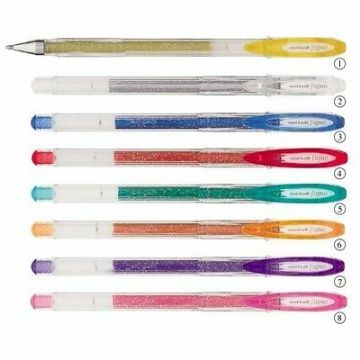 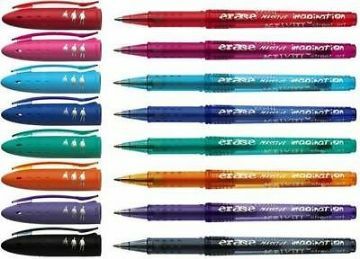 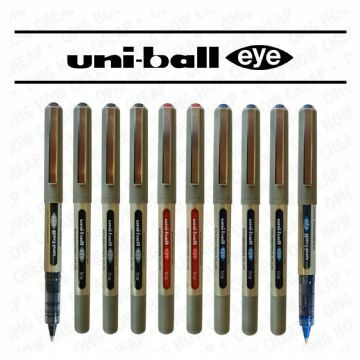 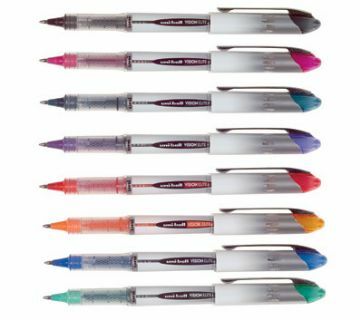 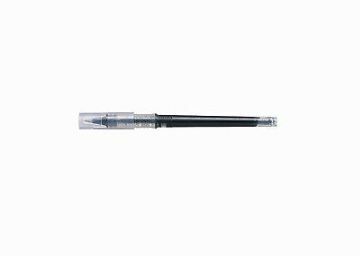 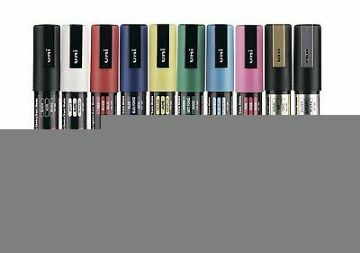 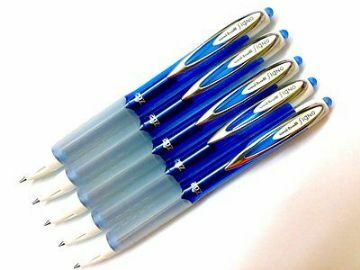 12 x UNI-BALL JETSTREAM SXN-210 PREMIUM RETRACTABLE ROLLERBALL PEN. 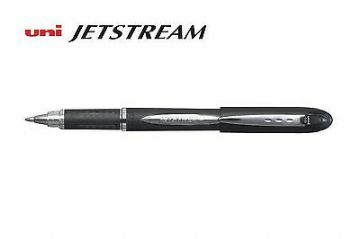 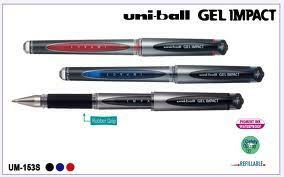 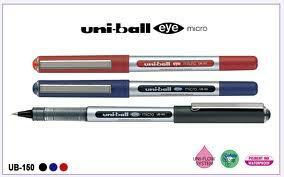 3 x UNI-BALL JETSTREAM SX-210 PREMIUM ROLLERBALL PEN. 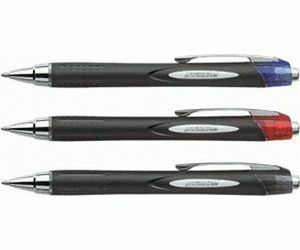 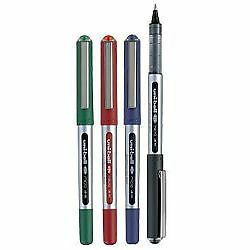 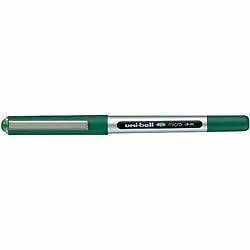 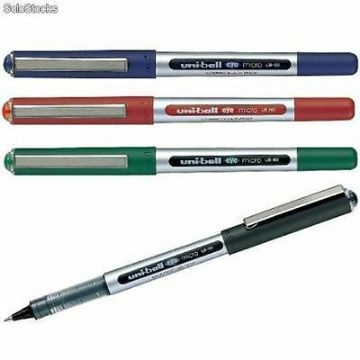 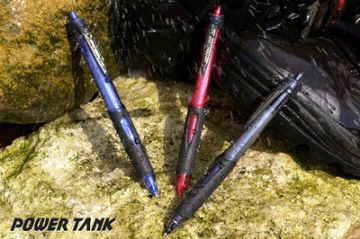 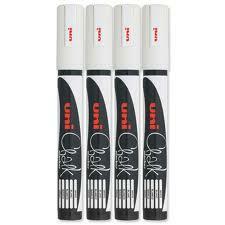 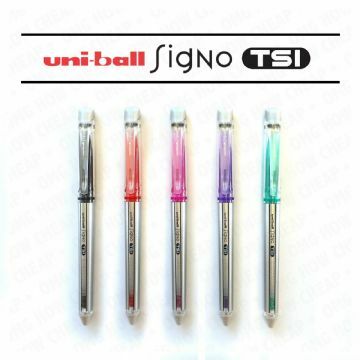 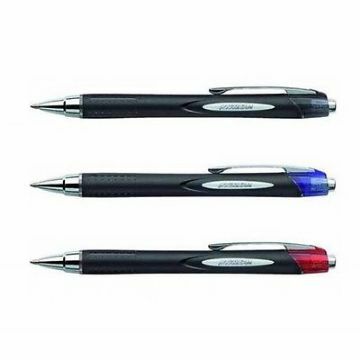 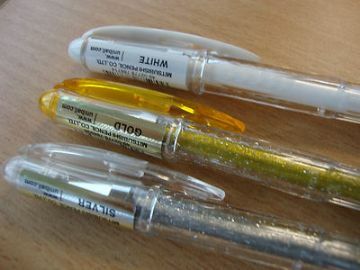 3 x UNI-BALL JETSTREAM SXN-210 PREMIUM RETRACTABLE ROLLERBALL PEN. 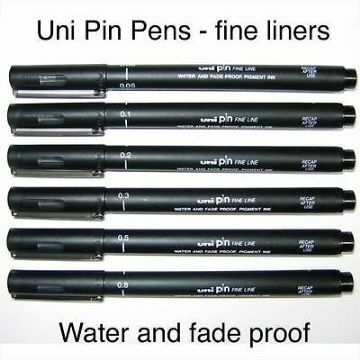 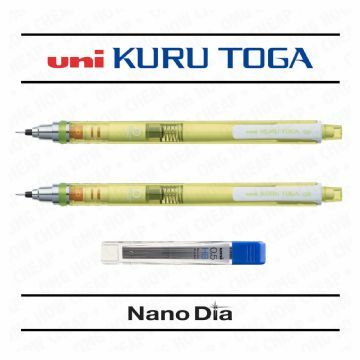 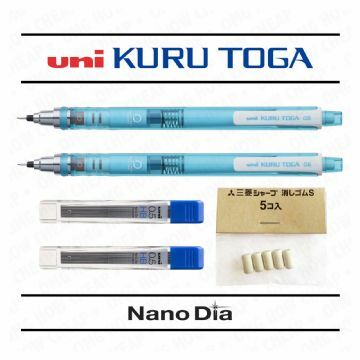 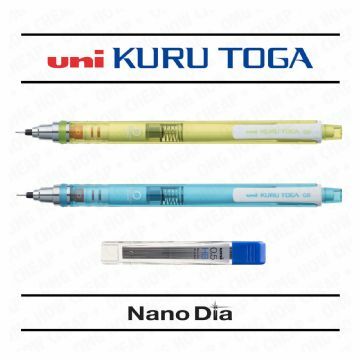 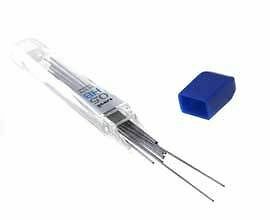 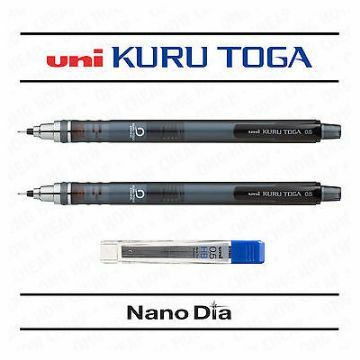 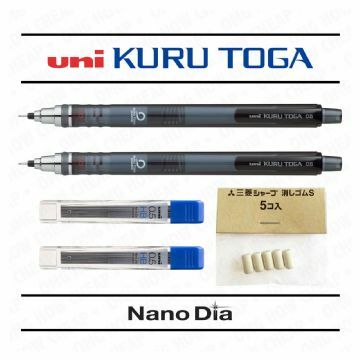 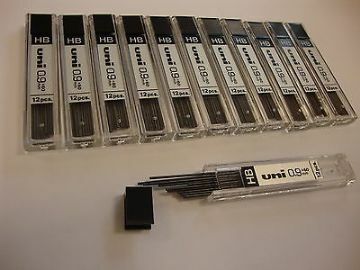 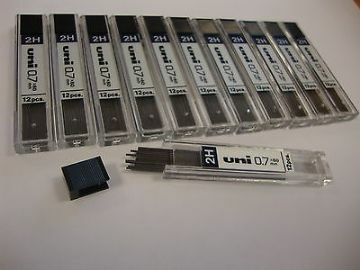 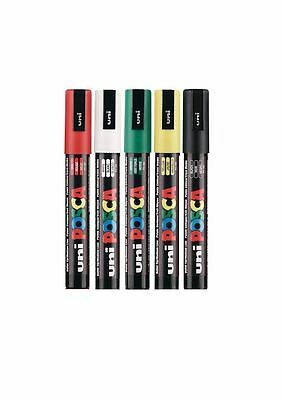 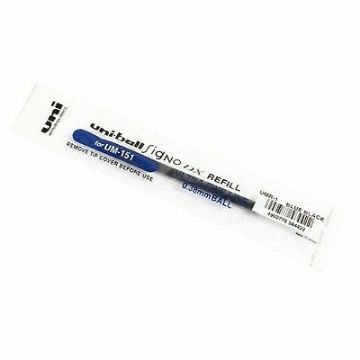 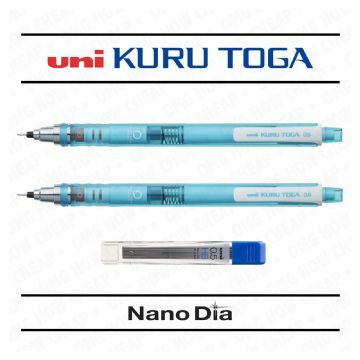 36 UNI-BALL KURU TOGA NANO DIA MECHANICAL PENCIL REFILL LEADS 0.5mm "3 Tubes"
5 x POSCA MARKER PEN PC-5M "WORLD CUP 2014 ENGLAND AND BRAZIL COLOURS"